So you want to start an event planning business? Fantastic! The events industry is constantly growing (we’ll get to that later). The great thing about event planning is if you are just starting out, you don’t need an office. No need for any commercial property for lease or anything like that! That will save you a load of money over time. But just because you’re able to save money on that overhead doesn’t mean the rest is a cakewalk. So we’re here to show you the ropes of how to get started. Unlike many other industries worldwide, hospitality is on the rise. There are 10 million meetings and events held annually internationally. And the amount of money spent on events every year is $565 billion. That’s quite a lot of money. Profit margins are pretty high too, coming in at around 40% for the last few years on average. So if you are looking to open up your own event planning business or switch careers, you should seriously think about event planning. Now let’s get into how to start an event planning business. How easy is it ever to do something for the first time? Usually pretty hard. So before dipping your feet into the water, think about getting some relevant experience first. If you know any event planners already, think about helping them out or shadowing them for a while so you can learn the ropes. Now is this 100% necessary to starting out? Definitely not! Your old career, if you were anything other than an event planner, probably has some transferable skills. Some useful transferable skills are organization, time management, creativity, negotiation, communication, and interpersonal skills. And these are not skills you necessarily learned in school. This all comes from experience. Here’s another tip: stick with what you know. If you are coming from the corporate world, think about developing a niche in corporate events (more on niches below!). 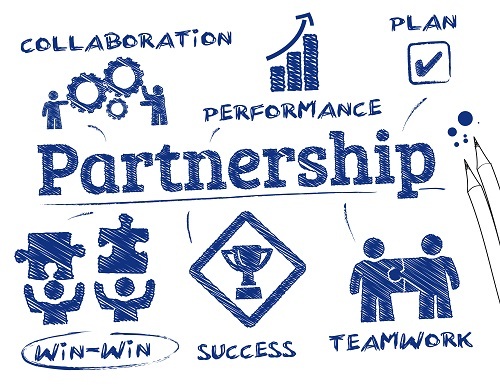 If you are coming from the corporate world, you probably have an in with some future clients and you may even know how to do useful things like how to get sponsors for an event. See, you’re already drumming up business! Before getting started, thinking about the type of insurance you need to get, marketing, and all that, you need to think about what type of event planner you want to be. Like many other professions, specializing really helps. You want to be known as the person in your community everyone can count on for a specific type of event. Now when you first start a business, you may want to take on anything that comes through the door. So it’s not just about how to start an event planning business but it could also be about say, how to become a party planner. The more specific you get, the more niched you get. It’s fine at first but you want to make sure that what you are taking advances your career within the industry. And remember, event planning is a pretty competitive industry. So you likely won’t be known as the best overall event planner in your community. But you could be the best wedding planner or corporate planner. You see the difference? Wedding planner duties and corporate planner duties can be much different potentially. 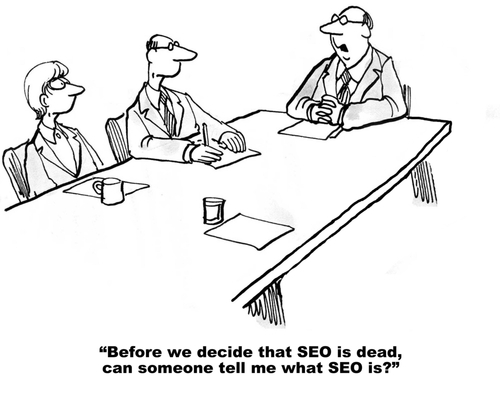 So how do you pick your niche? Figure out what types of events you like or ones that you have experience planning in the past. WHAT ARE YOU DOING ABOUT THE TYPE OF BUSINESS ENTITY FOR WHEN YOU’RE STARTING EVENT PLANNING BUSINESS? At this point, you’re probably realizing that you can’t just start up and go with your business. And that is very true with event planning. One decision you will have to make fairly early on is what type of business entity fits you best. Which one you pick will depend on the state where you operate and may be specific to your tax and legal needs. You might be asking, why can’t I just do things in my own name and go? You need to think about issues such as liabilities in case something goes wrong and things of that nature. So while we like to present you the choices, it is best to make this decision with legal and tax professionals. Well, it’s usually a one-time decision on your meeting planner checklist. So you go through the decision once, and move on. Now for some fun stuff! How to be an event planner is more than picking a name but this is an especially enjoyable part. Picking your business name is where the branding begins and you should spend some time thinking of something catchy and suitable for the events industry. Think of names like Mindy & Tony Event Planners or Luxe Event Planners, LLC. 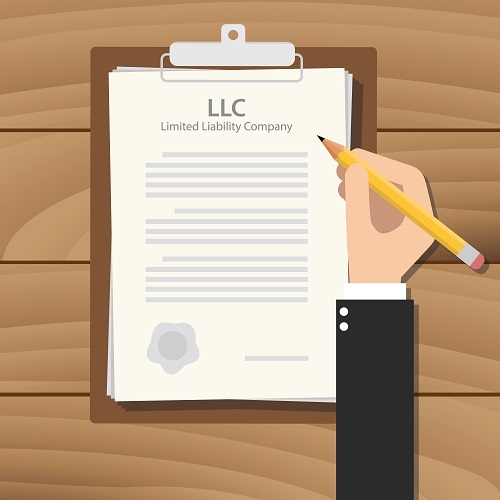 Of course only use LLC at the end if you are planning on forming an LLC. 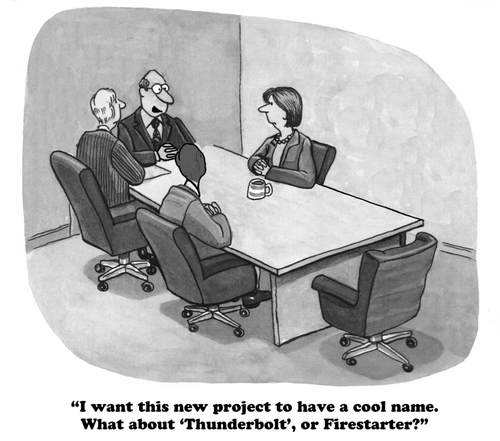 Whatever name you pick, you want to make sure you like it because it could stick with you for years. I WANT TO START A BUSINESS: NOW WHAT? OH RIGHT, LET’S MAKE A PLAN. How to start an event planning business is all about planning. From the very beginning, you should be planning ahead. And a business plan helps you do that. From the very beginning, you need to think about how you plan to be successful. And no, it can’t be as simple as “Find clients, make money”. You actually want to write down how you expect to get business, listing potential costs and pitfalls along the way. That’s a lot of pressure to know how the business will work immediately. But don’t worry. 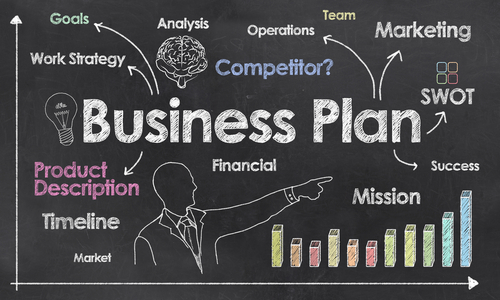 A business plan is always a work in progress. You might realize something later which could reduce or increase costs. You may realize your target market is different. And that’s ok.
One of the best pieces of business advice you can get is to always be flexible so you can adapt. This will take you some time to write but by the end, you will have a clearer understanding of what you want out of your business. And ultimately, this is one of the best event planning tips and tricks: make a plan and follow through. And as for your financial plan, we’ll get to more things for you to think about in relation to expenditures to prepare a budget. One of the downsides of not having an office is where are you going to store everything? Office rent can be expensive so saving on rent by working from home can be great but what if your clients want you to store banners, marketing material, and event equipment? You could rent a storage unit for when you need to. At the very least, you’ll still be saving money on an office and you would only need to pay on an as needed basis. It’s not fun talking about insurance but it’s a must. 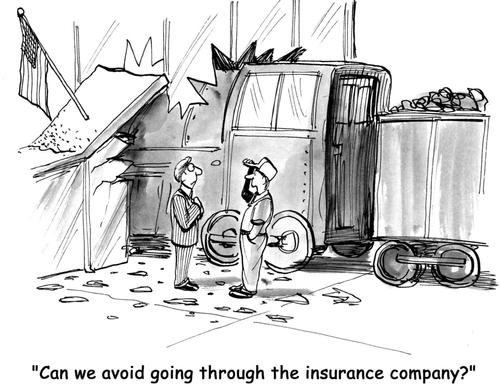 Just like any other business, you need to think about all the types of insurances you’ll need to cover yourself. And this is all about how to start an event planning business in a smart way. And of course there can be different requirements state by state if you are in the US. So contact your local insurance advisor to find out what you need. And factor this into your annual costs for your business plan after you get the final figure! This is another filing you have to talk about with a tax or legal professional and this can change very much even from city to city in the United States. For example, the rules of doing business in Los Angeles can be much different than doing business in San Francisco and both are in California! Getting the license is many times not that great of a cost which is good news. But it’s not a good idea to get started before you figure out whether or not you need the license! TO GO BIG OR GO HOME: MARKETING COSTS AND WHAT IS THE BUDGET? Marketing is a lot more than just Facebook, Twitter, and fliers. There is a lot you can do even with online marketing from SEO (search engine optimization), to adwords, to sponsored posts on social media. And those costs can add up. So before you get started, prepare a budget for marketing and stick to it. 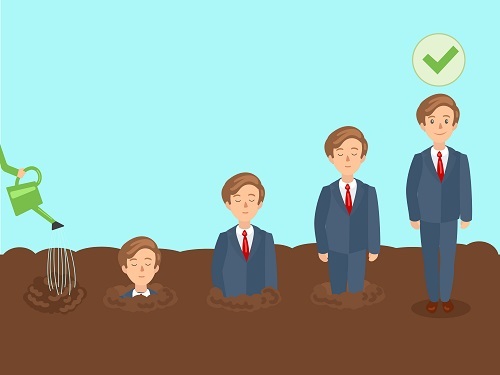 You are starting a new business so a lot of marketing is just trial and error before you finally figure out what works and what does not work. One downside of no office is where are you going to meet your clients? Many clients may find it unprofessional to meet in your home. So you’ll have to find spots in your town where to meet. One cool private space app you can use is Instynt. You can book private space immediately and it’s a pay as you go kind of thing. Whatever you use, you’ll want to have thought out your meeting strategy beforehand so you don’t feel panicked where you’ll meet your clients. 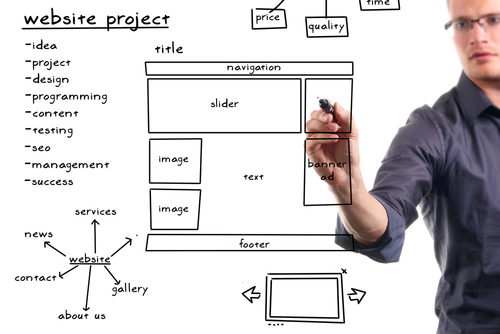 In today’s event planning landscape, you need a website. It’s going to be tremendously important in promoting your business. It’s very easy and affordable. What’s really cool is that many of the services that set up a site for you allow you to put in customizations so you can make it feel like your own. Getting tech savvy will be important in today’s business landscape. You will want to get accustomed to using event management tools such as EventForte's all in one management event management app to help you plan events. One way your clients will find you and judge your work is what your past events look like.? So what better way to do this than create an online portfolio? And you can use your website for this too. If you haven’t planned any events yet, don’t fret! You can have a photo shoot of a mock wedding or event. Get it down to a good detail and then promote, promote, promote. As part of your wedding photographers checklist, thinking ahead and making sure the photos look good for your online portfolio will do you well for the future. Once you have planned a few events, you can use those pictures on your site. It also helps to have written testimonials on your site or on review aggregators like Yelp. CERTIFICATIONS: DO YOU HAVE TO MEET THE CERTIFIED MEETING PLANNER REQUIREMENTS? While not a requirement, it can help to have certifications. You can put that you are certified on your website and promote yourself using these certifications. You can work to become a CSEP (Certified Special Events Professional) or CMP (Certified Meeting Planner). These certifications are given out by ISES and MPI respectively. For your higher end clients, they may be looking for these. So ultimately, it’s up to you and your niche clientele whether you decide to get certifications. Just make sure you look the certified meeting planner requirements before going down that road. WBefore you start finding clients, you want to develop relationships with third party vendors so that you have an easy go-to when you get started. Contact third parties like travel providers, caterers, hotel chains, A/V companies, and event centers. 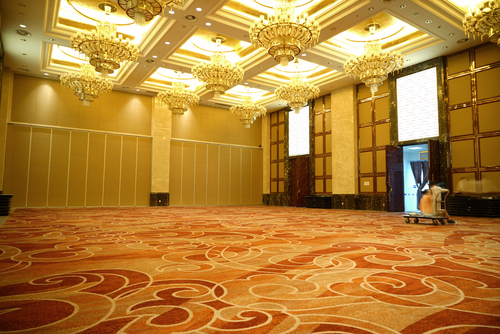 Many times, hotels will offer amenities as part of hotel reception halls rentals. You want to develop personal relationships with the people who work at these places so only a few phone calls saves you a bundle of time. So now you’re ready to go and find new business! So how to do that? That’s the $1 million question. At first, word of mouth recommendations are very important but overtime you will want to get more acquainted with more sophisticated marketing channels. This is how you work smarter not harder in getting business! One interesting channel taken by this event planner is using Pinterest in a clever way. She could get in direct contact with people searching for wedding planning or party planning ideas. The cool part is that the potential clients already have their boards set up which showed the event planner what the potential client wants. It’s easy then at that point to show the potential client anything similar she has planned in the past. It’s that kind of thinking that will get you ahead! Event planning is an industry where you’ll have many anxious clients, especially in wedding planning. That is why it is important for you, even at home, to have set office hours when you are available. And you will want to let clients know these hours from the very beginning. You need to respect how many hours and minutes in a day you work. Otherwise, you will be working 24/7. That could lead to burnout which would be terrible. So don’t assume that your clients will have respect for your time! 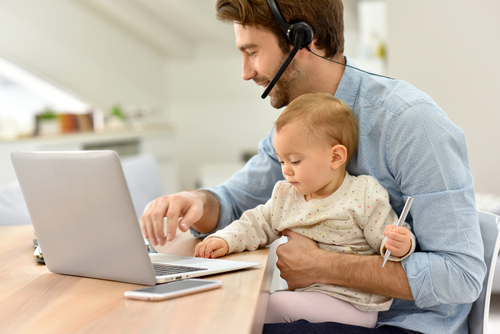 Working from home can be a challenge because it’s where you live. So separating work from your personal life can be difficult physically and emotionally. This way, you won’t be saying, “I don’t want to work”. That way you won’t allow yourself to slack off. Starting a business isn’t easy, even from home! But it is definitely possible. Event planning is a great career and if you can get all your ducks in a row, you can go out there and find a bunch of clients. So stay disciplined, don’t bite off more than you can chew, and you’ll be on your way. If you have any more tips for working from home as an event planner or starting an event planning business, let us know in the comments below.